UPDATE- Hawaiʻi Joins Partnership to Encourage Young Women to Explore Careers in Cybersecurity – Girls Go CyberStart Returns! Congratulations to the GirlsGoCyberStart Winners! CyberPatriot X National Finalists Announced—Leilehua High School’s Army JROTC Team Heads to Baltimore, MD! GirlsGoCyberStart Cybersecurity Training Program For High School Girls-Final Results! Quarterly Cybersecurity Review: "DON'T CLICK IT! 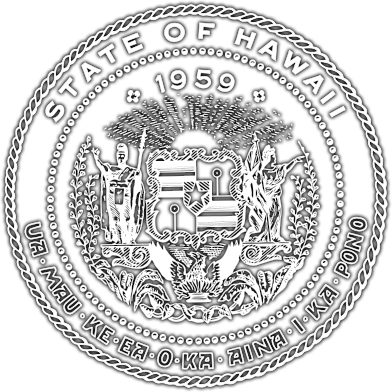 Phishing Scams"
In August 2013 the Office of Homeland Security was created within the State of Hawaii, Department of Defense. OHS is responsible for addressing the state’s vulnerabilities by enhancing its capacity to prevent, protect, respond to, and recover from any critical incidents.